For directions on how to create a FastTrack profile, click here! Applicants apply online at www.Source4Teachers.com. Once accepted, substitute day-to-day applicants must confirm that their credentials are up-to-date. ESS a/k/aSource4Teachers is an Equal Opportunity Employer (EOE). 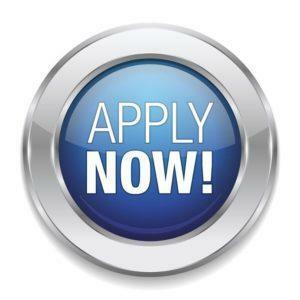 APPLY NOW -- Contact Source4Teachers, 102 Equity Dr., Greensburg, PA 15601 -- call 877-983-2244 or apply online. All positions require a High School Diploma or GED equivalency.